8 27/04/2019 05/05/2019 £699.30 On sale! 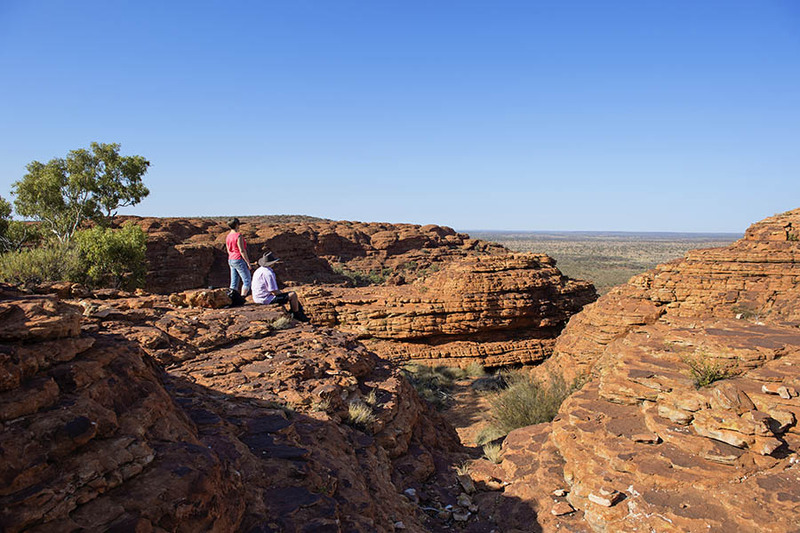 Forego the typical coach tour and get off the beaten track from Adelaide to Alice Springs and explore some of the most remote areas on Earth. From Adelaide, hit the Flinders Ranges and cut through the Outback to the Red Centre. Here you’ll meet some of the locals, experience the mysteries of Uluru, and gain insight into regional Aboriginal and European history. Geared towards budget-conscious travellers looking to hit the Outback’s highlights, this itinerary features lots of inclusions for less than you'd expect. Discover more of the Red Centre with a hike through the beautiful Valley of the Winds in Kata Tjuta. Transfer to Alice Springs, where the tour ends upon arrival in the early evening.